New Full-Length Trailer for Sci-Fi Film "HIGH LIFE"
A new trailer came out for the French (English language) sci-fi film "High Life" from director Claire Denis, the lady who brought us "Beau Travail," "35 Shots of Rum," "White Material," and "Bastards." "Highlife" stars Robert Pattinson, Juliette Binoche, André Benjamin, Mia Goth, Agata Buzek, Clair Tran, and Lars Eidinger. 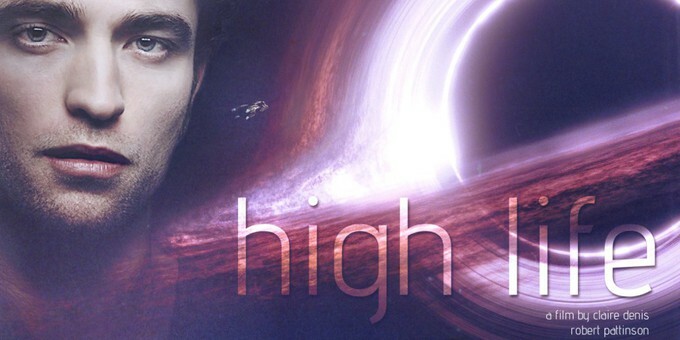 Here is the first full-length trailer for "High Life." A24 has yet to announce a release date for "High Life" but has assured audiences an American theatrical release. How do all of you out in Geeklandia like the new trailer?